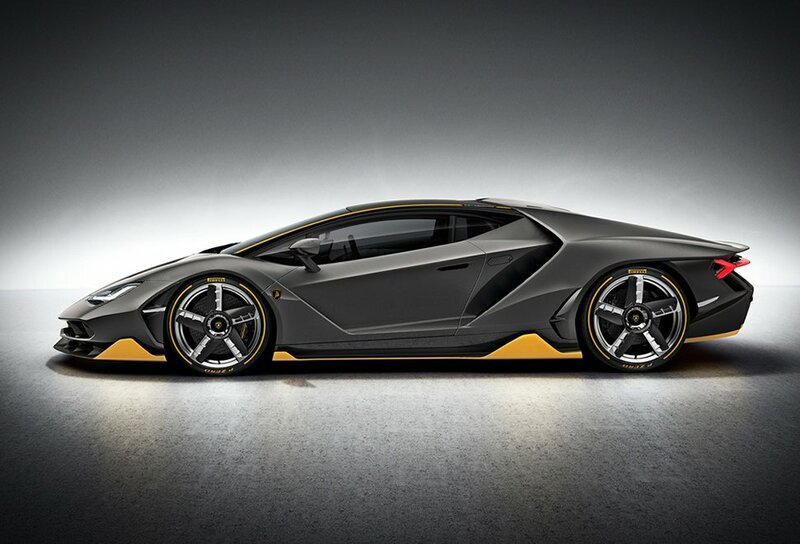 To celebrate the 100th birthday of its founder Feruccio Lamborghini, the Italian supercar maker have presented the mind-blowing Lamborghini Centenario. The beastly machine will punch out an impressive 770 hp enough to propel it to 62 miles per hour in 2.8 seconds and on to a top speed in excess of 217 mph. The Centenario is built around a carbon monocoque with an array of intakes, outlets, and ducts throughout to make this one of the most aerodynamically efficient Lambos to date. If you are interested, we are sorry to announce that only 40 will be made (20 coupes and 20 more roadsters) and all of them have already been sold at a price of $1.9 million each.